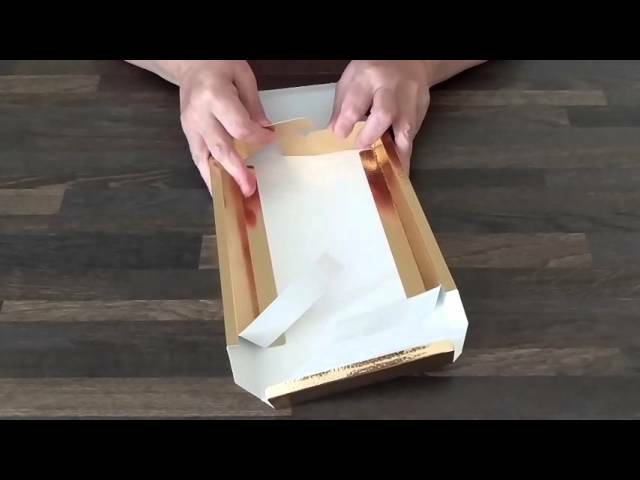 A series of videos on how to assemble our packaging. 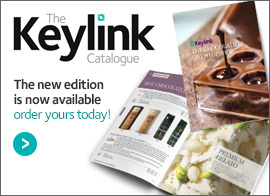 Learn how easy it is to assemble a base and lid from our Keylink Textured range of boxes with this video. 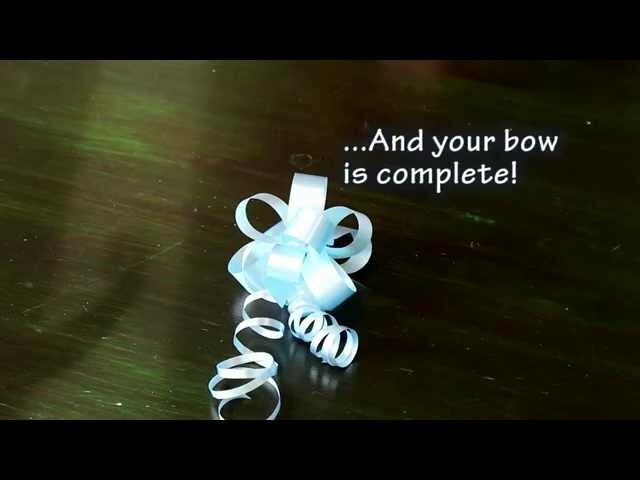 Making an elegant bow with pull bow ribbon is easy! 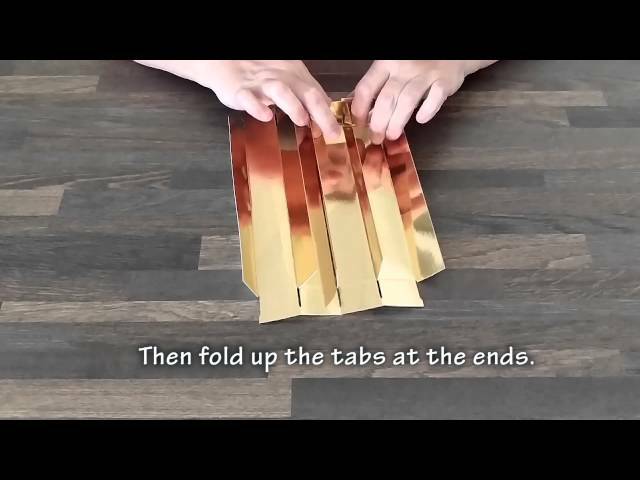 Learn how in this quick video.